L'École des jeunes was created in 1993 by the Faculty of Music of the University of Montreal. Since then, its mandate is to offer children and adolescents from ages 3 to 17 a complete and stimulating musical training in the form of extracurricular activities. L'École des jeunes's activities take place on Friday evenings and Saturdays within the Faculty of Music of the University of Montreal. 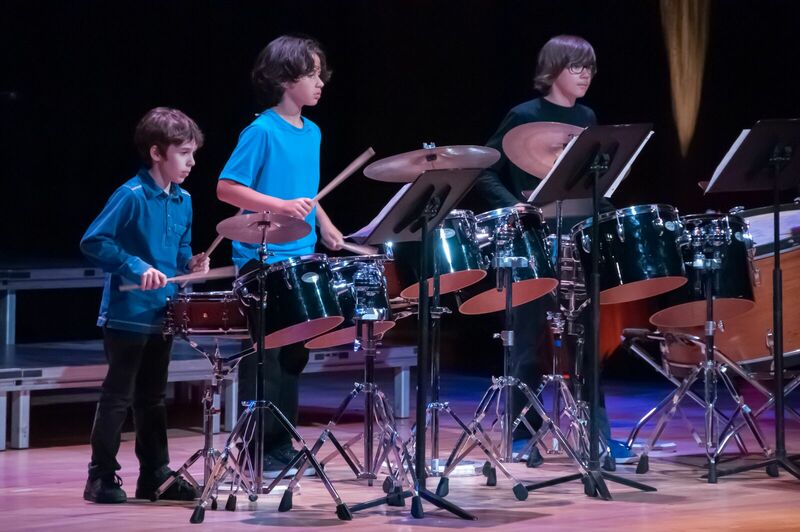 After twenty years of existence, L'École has taken a prominent place in the marvelous world of music education in Montreal: we welcome more than three hundred students who participate each year in our activities. 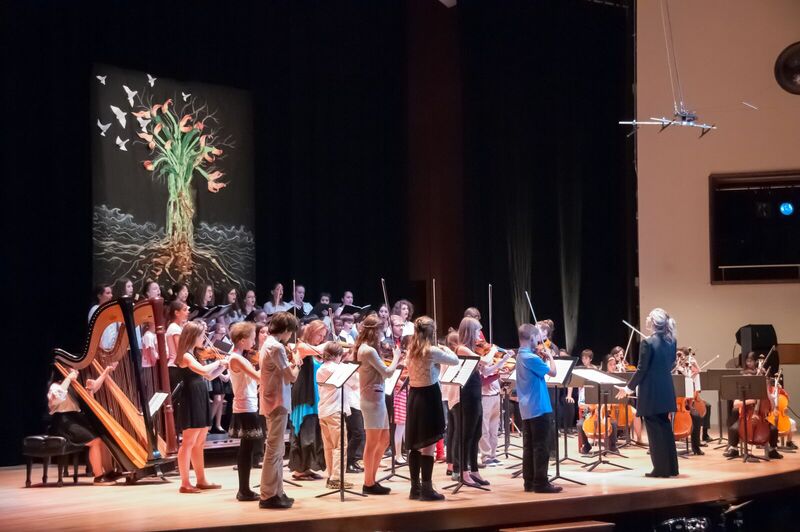 In addition, through its partnerships with other schools and music teachers, l'École des jeunes programs are now accessible to a broader range of students! 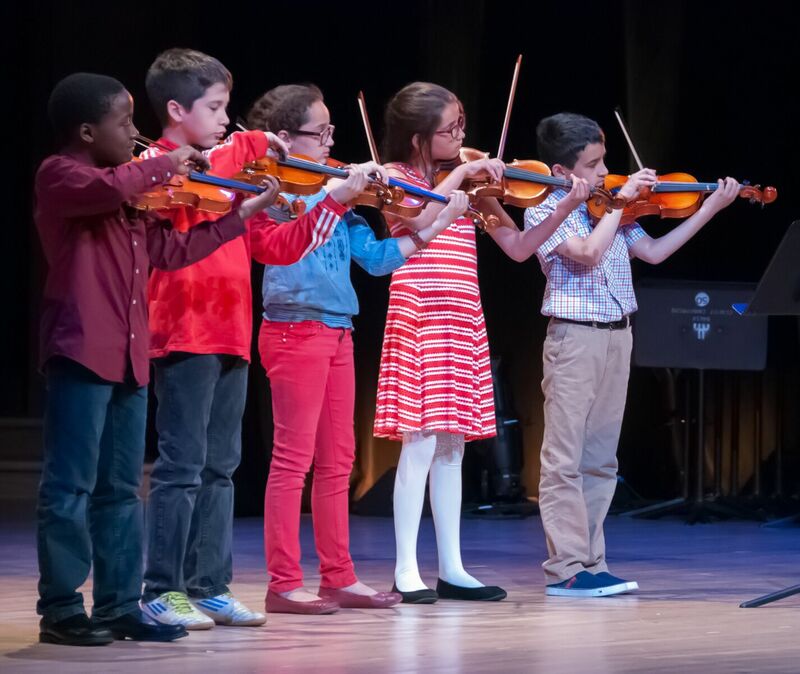 Aiming to make music accessible to as many children as possible, l'École des jeunes launches La classe enchantée, a project that will enable young people between the ages of 8 to 12 to take part in amusical program created and developed specially for primary schools in the public school system of Montreal. La classe enchantée: a way to personal fulfillment, perseverance and above all, the pleasure of evolving in music!